To Begin start by sifting the dry ingredients (Flour, Baking Power, Cinnamon and Salt) into a bowl. Next add the butter, then rub the ingredients together with your fingertips until it forms a breadcrumb like texture. Next you will need to add the brown sugar, golden syrup and chocolate chips. Mix this together to form a dough. It is now time to shape the cookies, to do this roll the small balls of the mixture and gently flatten on a baking tray. Then place in the middle shelf of a pr-heated over set to 180oc for 10 minutes or until golden. Once you have taken them out the oven leave them on the tray to cool and harden. Once they are cool, you can now plate them up and enjoy!! 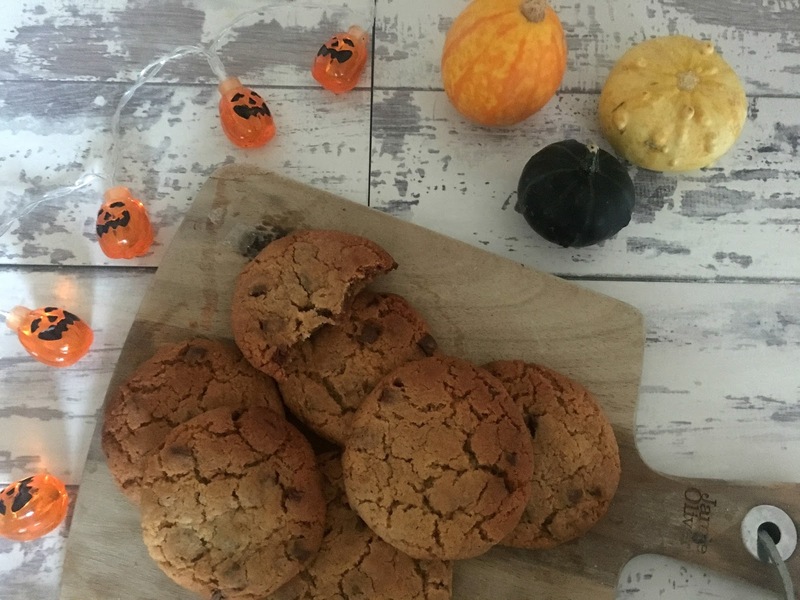 I love this recipe, the flavour of the cinnamon make this the perfect recipe for Autumn. If you are not the biggest cinnamon fan then feel free to leave this ingredient out, the cookies will still taste amazing! Be sure to let me know if you try out this recipe in the comments section. Oh my god they look delicious! i want to bake some now!